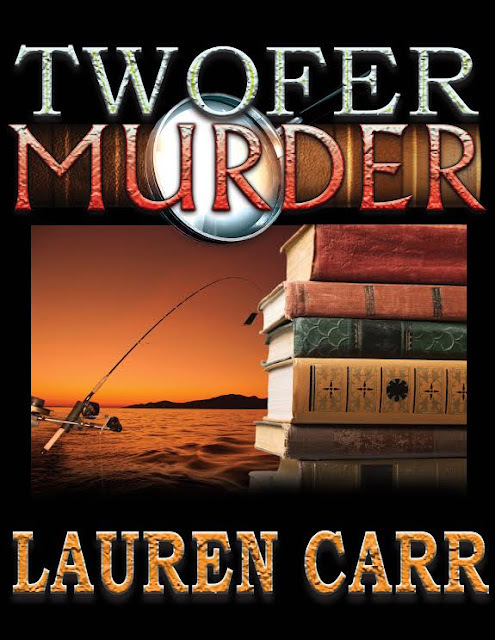 Today, I am excited to share a spotlight of Lauren Carr's new mystery, Twofer Murder. The book has made its way to the top of my reading list and I will be sharing my review soon. 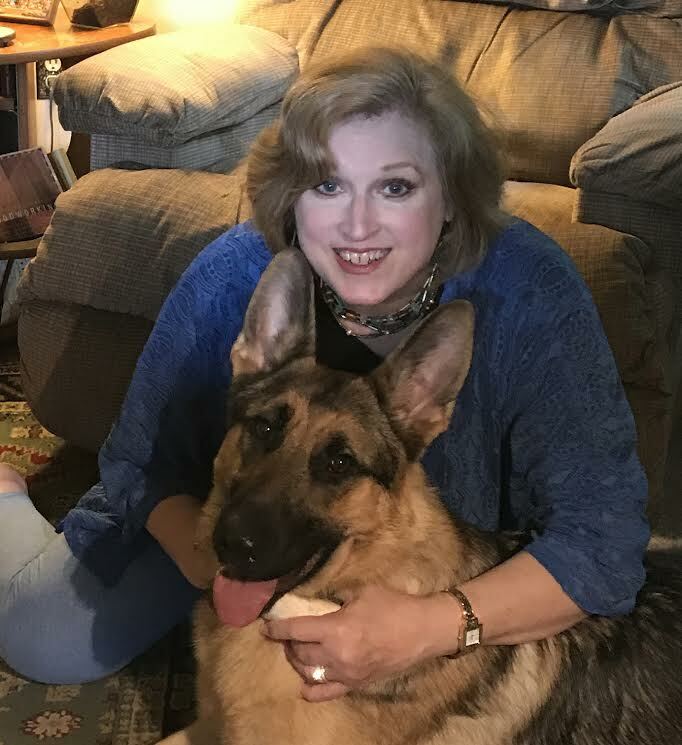 Today; however, take a few minutes to learn about the book, get to know the author as she shares a video interview giving us some insights into the inspiration behind Twofer Murder--and enter for a chance to win a $100 Amazon gift card in the book tour giveaway at the end of this post! Thank you so much AJ for shining the spotlight on TWOFER MURDER! Here's wishing each of your followers luck in the giveaway for the $100 Amazon gift card!